The gospel is best communicated where the conviction of those who believe it can be observed by those who don’t. What was one thing you found particularly challenging, insightful, helpful, or difficult to understand from this Sunday? What is godly character? What is the impact of character? How have you been impacted by someone else’s character? 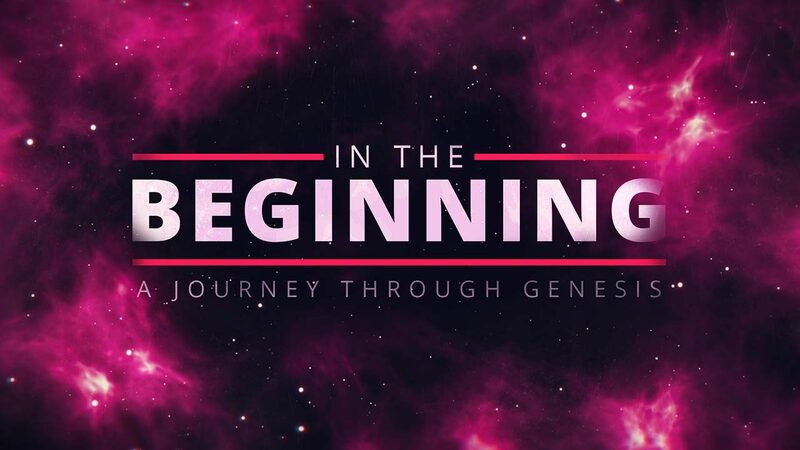 Read and discuss Genesis 14:13-24. What is the essence of this story? How is it linked to the big story of scripture?How does Abram’s rescue of Lot portray godly character? What specific character traits do you see displayed in this account? How does this account point us to Jesus? “God’s promise of victory cannot be thwarted by the world.” How do you see this reflected here? How is this a comfort to you in these present days? The spiritual blessings of God often come with earthly conflict. How have you observed or experienced experienced this? Do you feel like you consistently give God the glory for the victories and deliverances in your life? How do you need to grow in this area? Discuss this statement: “The gospel is best communicated where the conviction of those who believe it can be observed by those who don’t.” What are the implications of this statement? Why is it important that others observe the gospel in us? What is a weak area of your own character? Spend some time in prayer, bringing these before the Lord and giving Him thanks that His strength is shown through our weaknesses. Ask Him to help you grow in those weak areas.